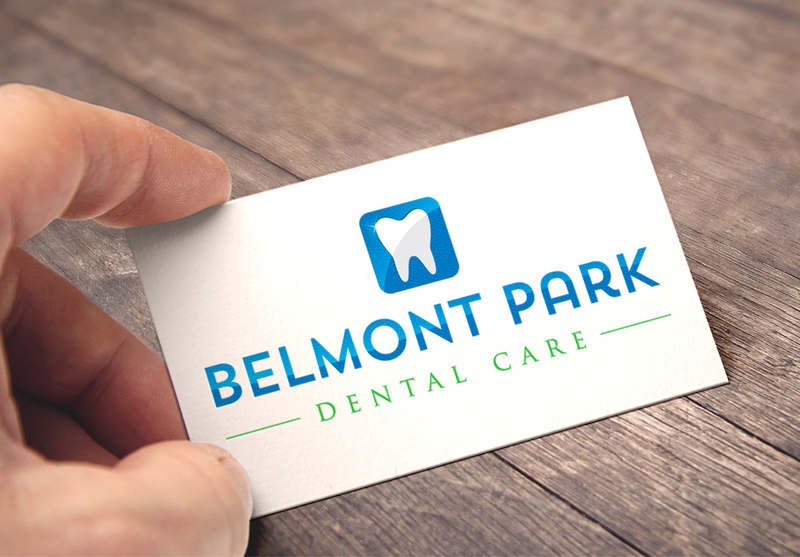 Belmont Park Dental Care approached Lunatrix Design to look at refreshing their existing logo which was looking a bit tired and dated. They were keen to have a tooth graphic icon associated with the new logo and initially suggested the ‘M’ of Belmont could be replaced with a tooth graphic. As you might imagine this solution posed awkward questions, not least from us, as in why is there a tooth half way through the name? As is often the way, along with this idea from the client we produced a design concept that looked more balanced and contemporary. Yes it’s not exactly re-inventing the wheel in terms of a clever approach but then again it’s tidy and does the job its intended for.